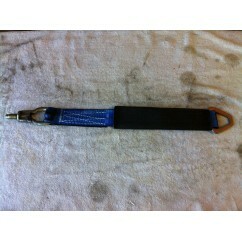 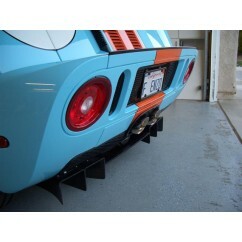 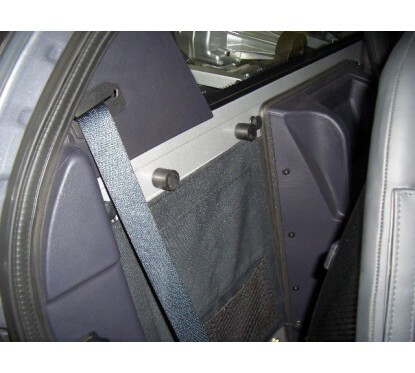 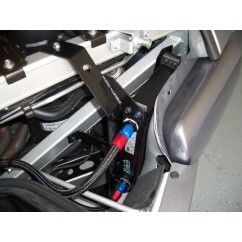 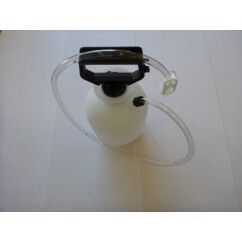 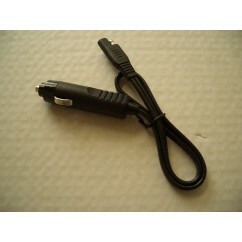 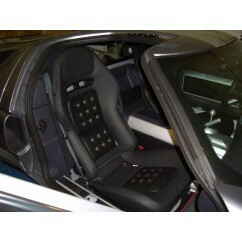 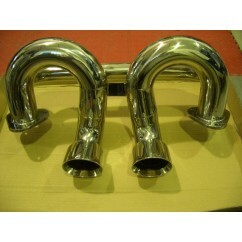 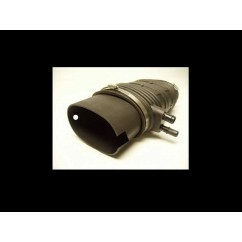 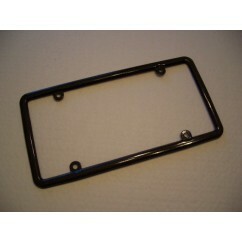 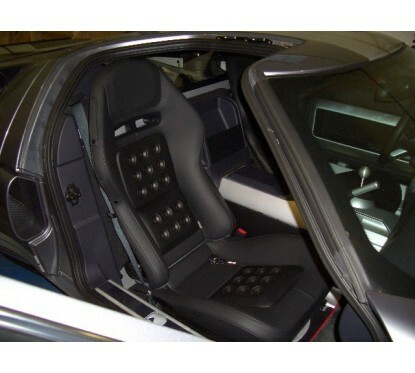 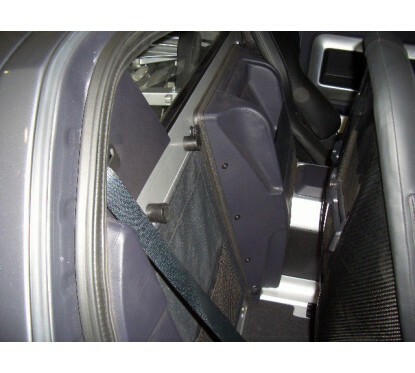 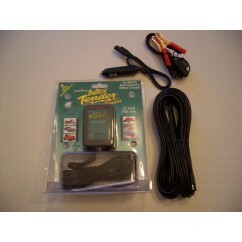 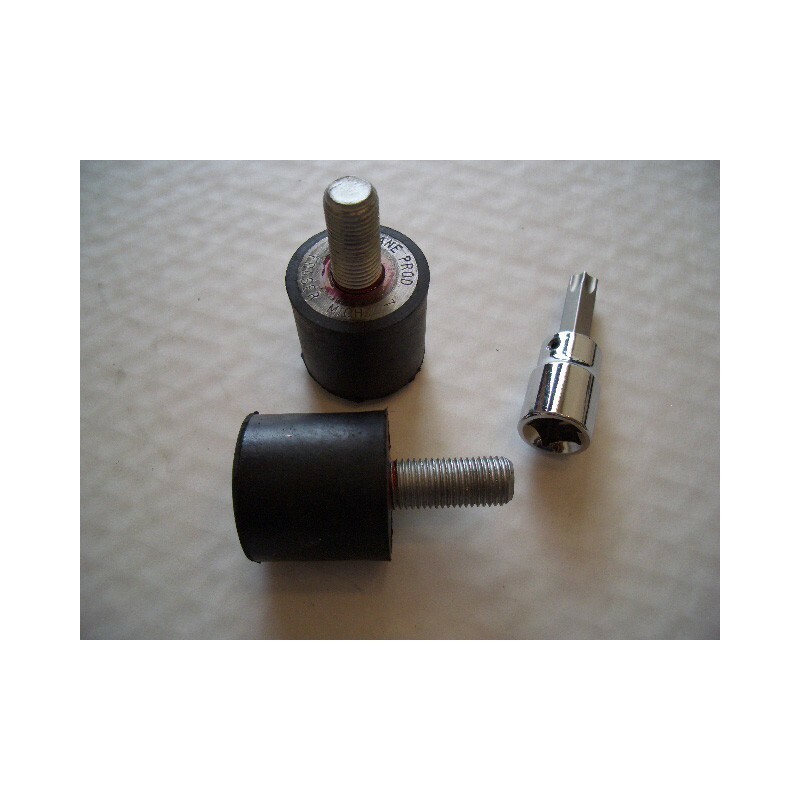 Add this item to your windowSaver order to protect the rear window of the Ford GT and to eliminate squeaks and rattles. 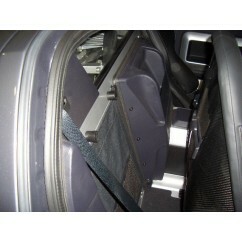 (One pair of WindowSavers is needed per seat.) 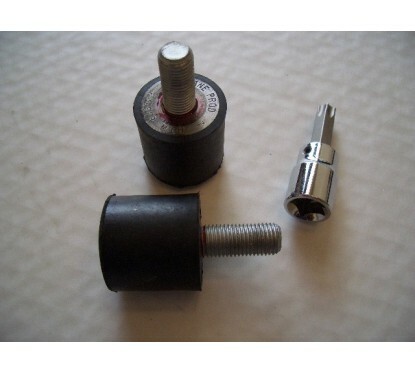 Note: Torx socket is NOT included with this added pair.